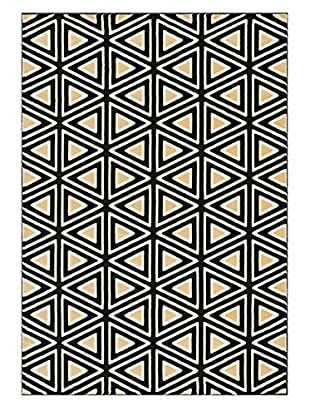 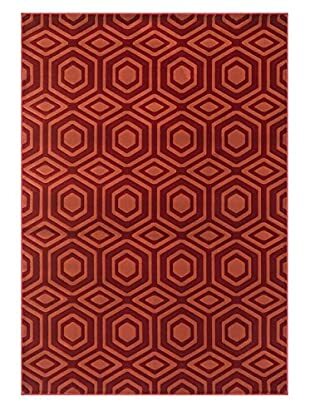 Floor coverings with structure. 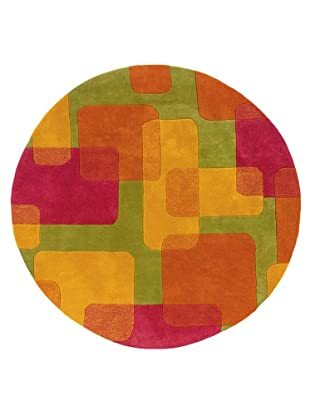 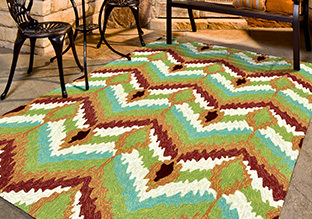 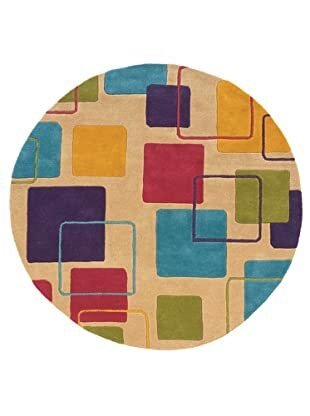 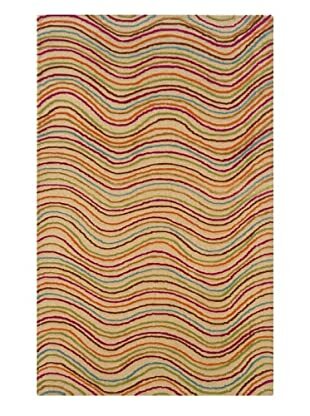 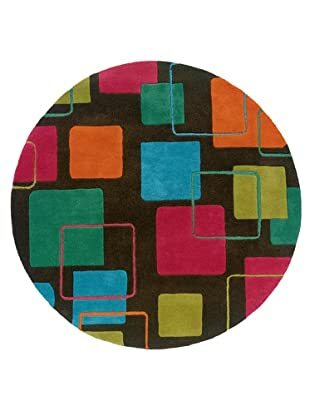 Bright colors, comforting linear shapes and unique textures are all offered in this assortment. 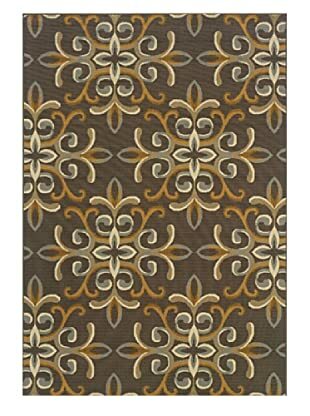 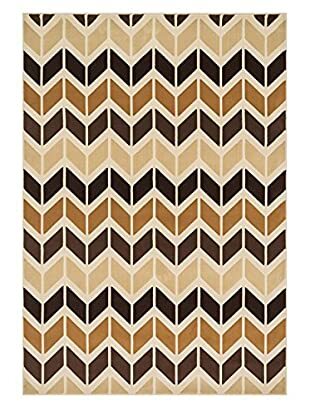 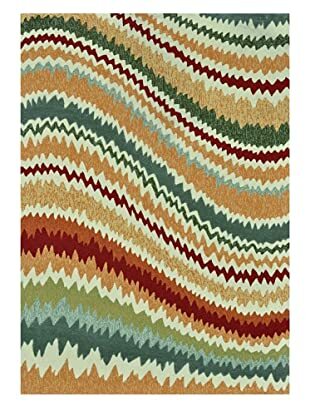 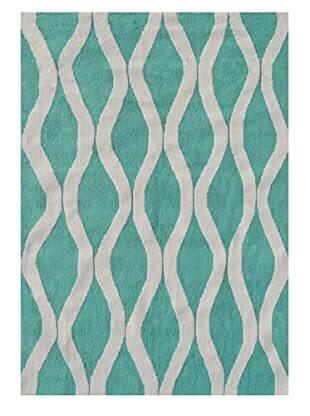 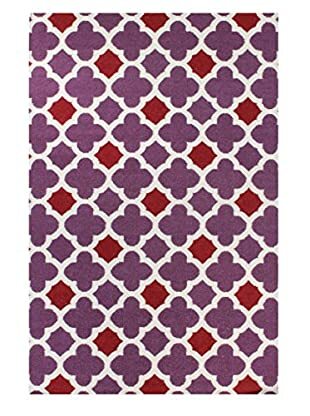 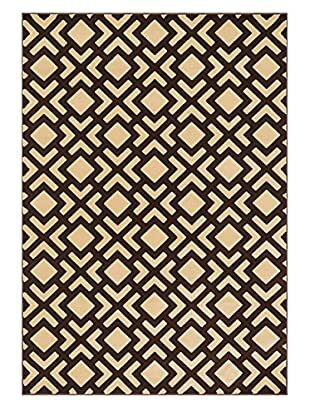 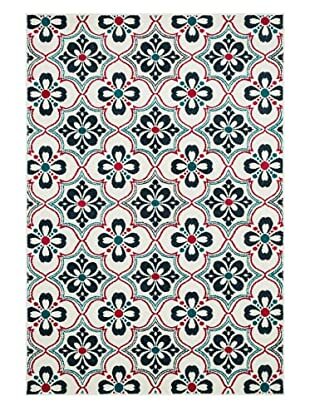 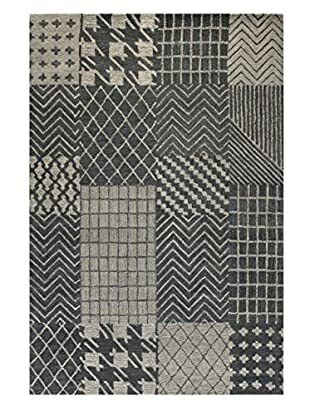 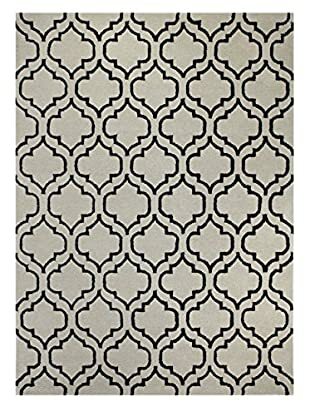 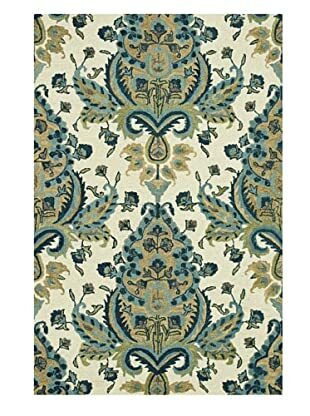 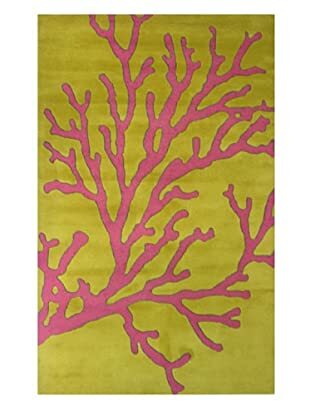 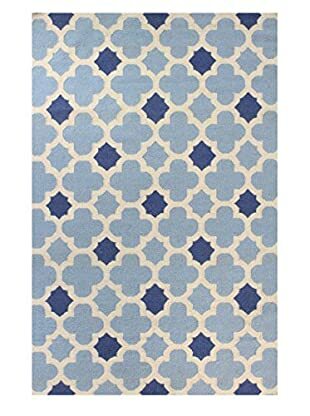 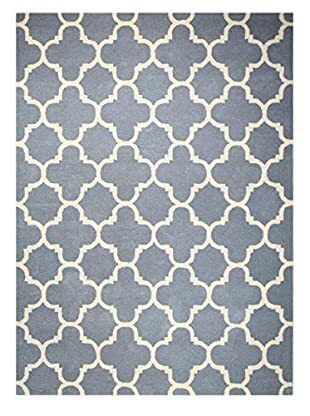 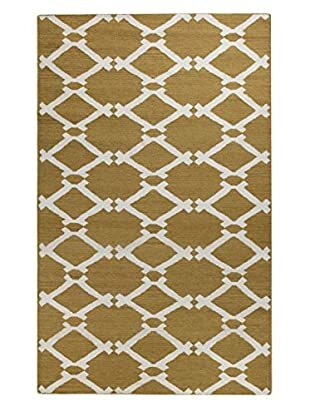 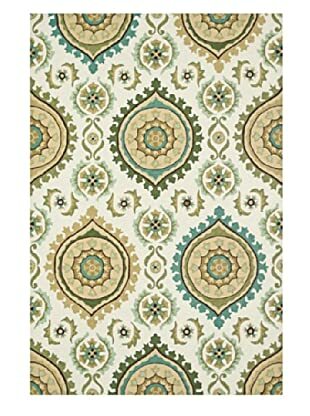 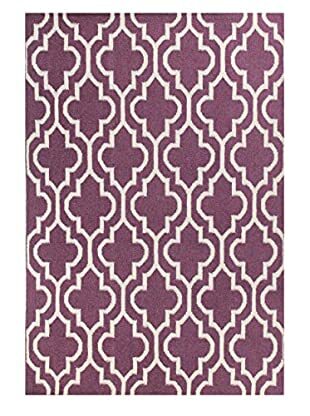 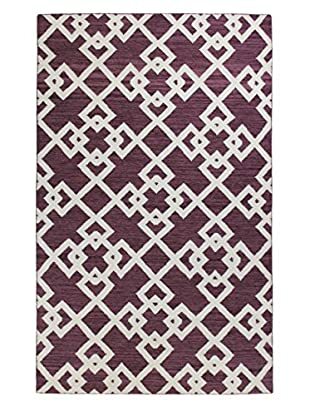 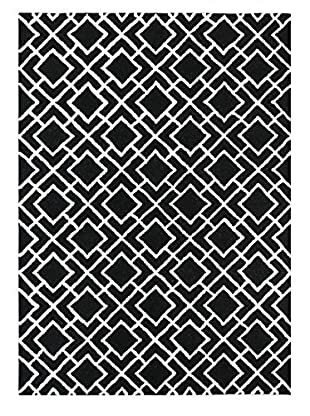 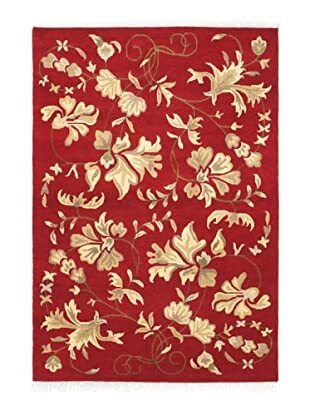 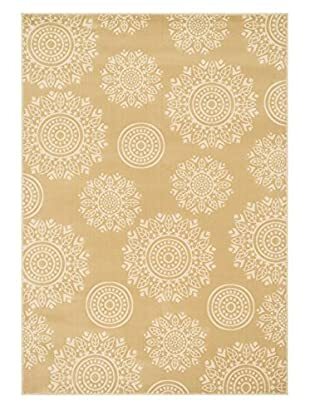 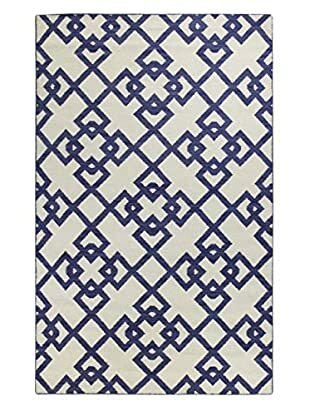 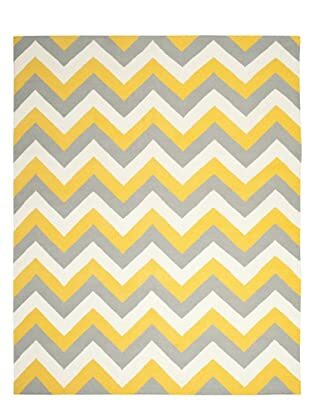 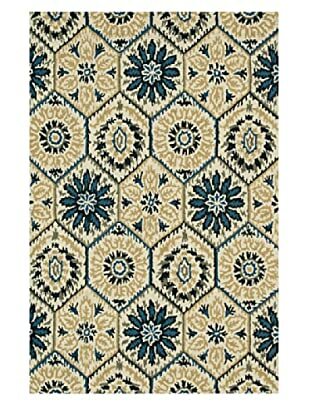 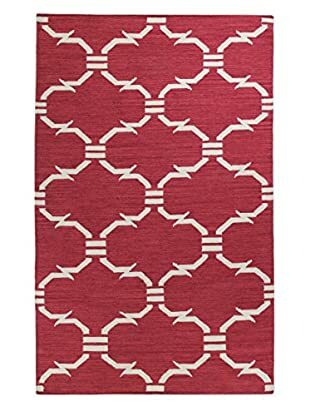 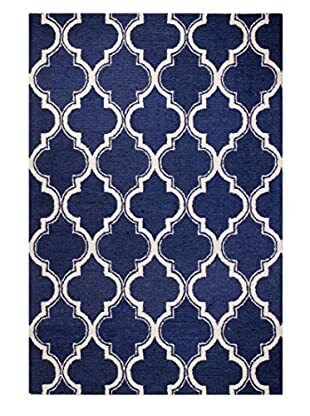 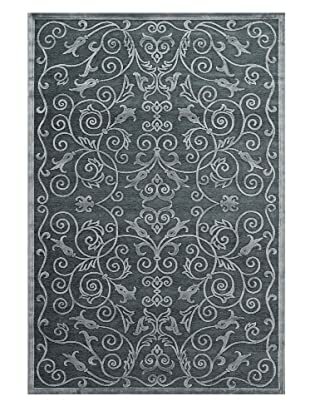 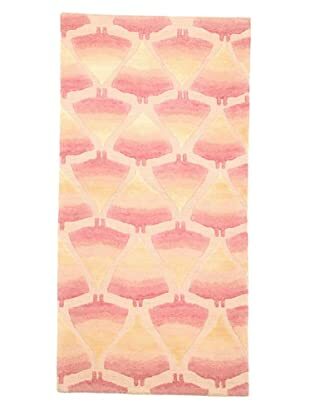 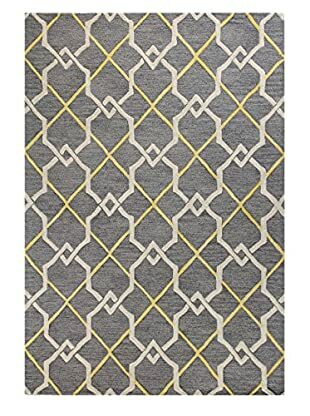 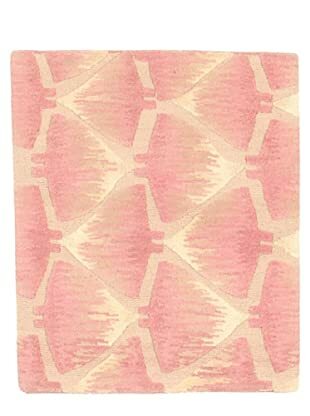 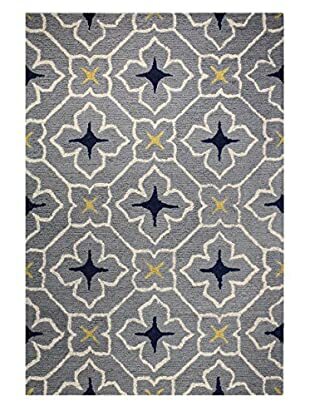 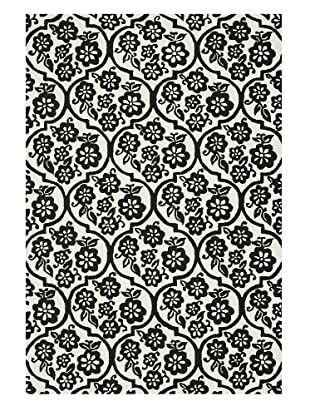 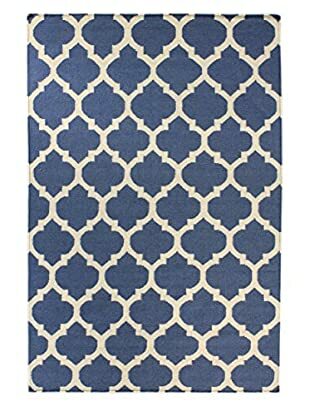 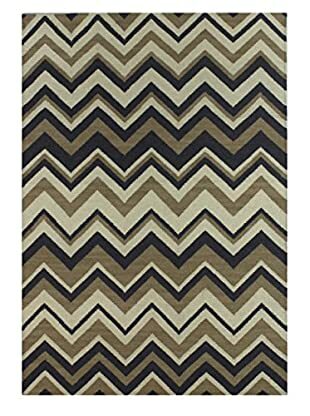 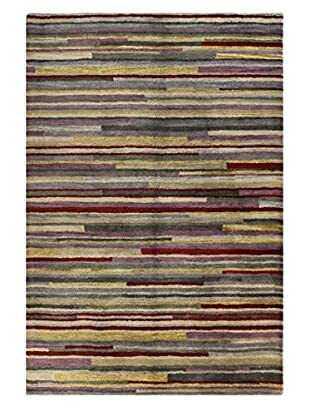 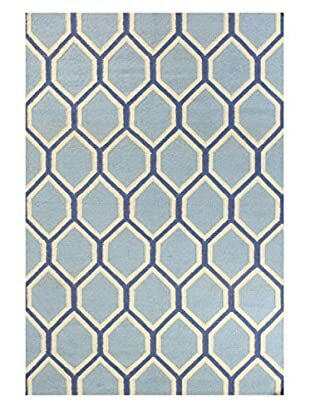 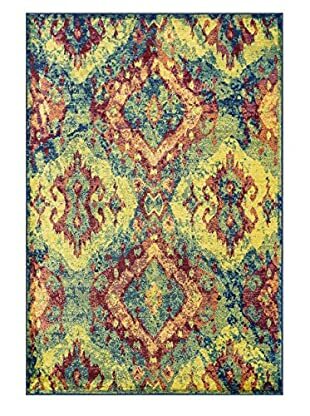 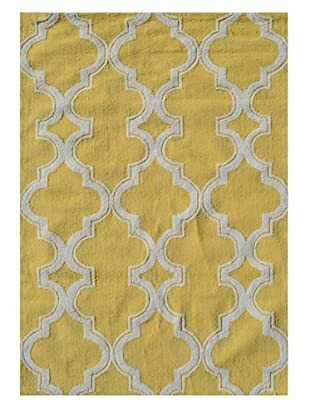 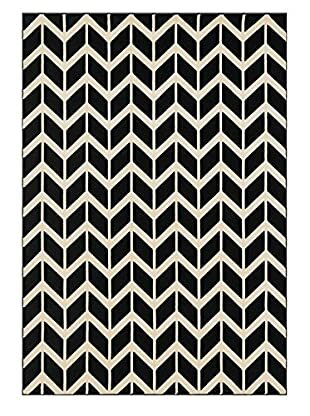 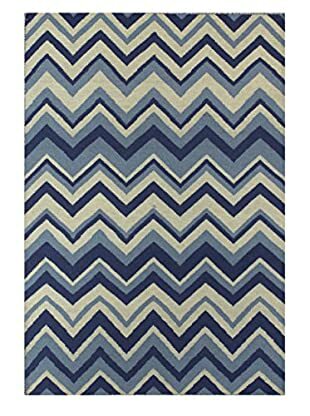 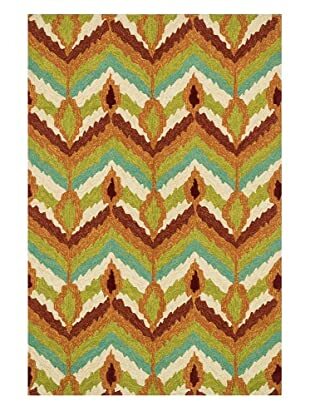 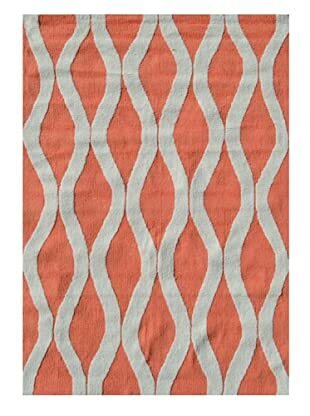 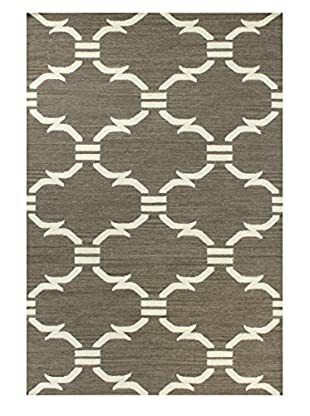 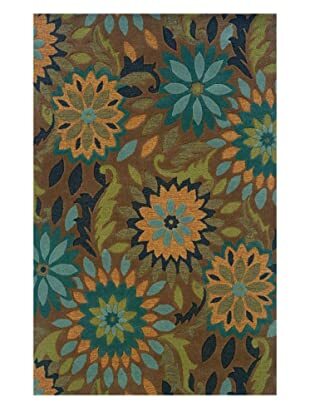 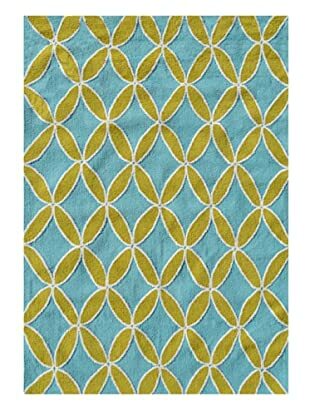 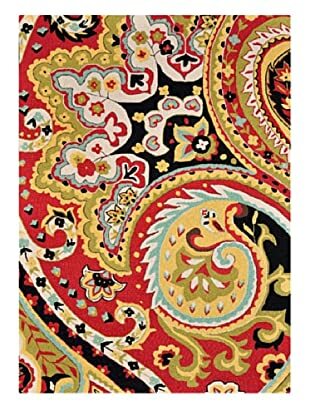 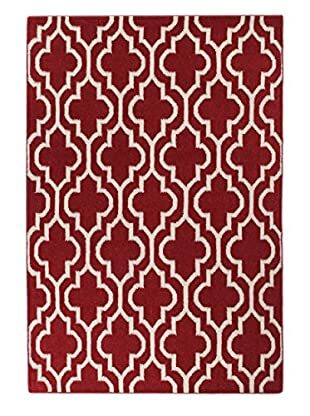 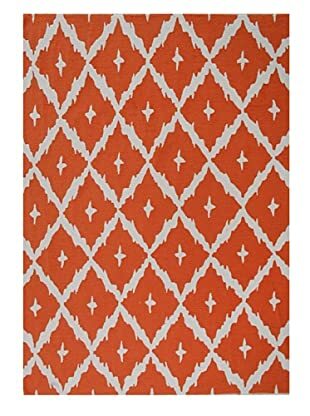 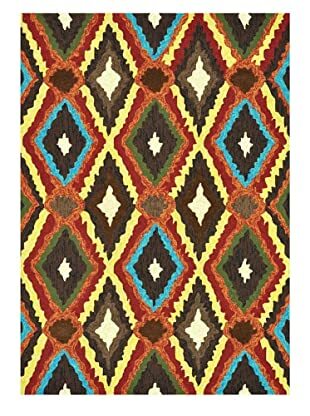 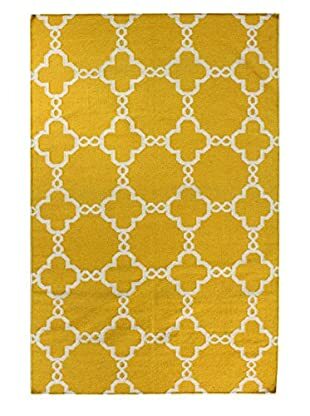 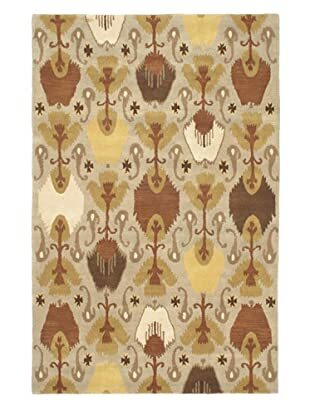 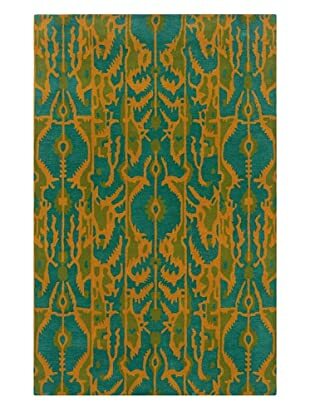 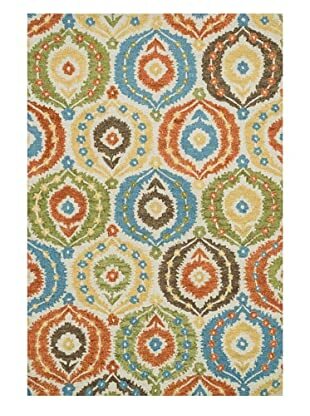 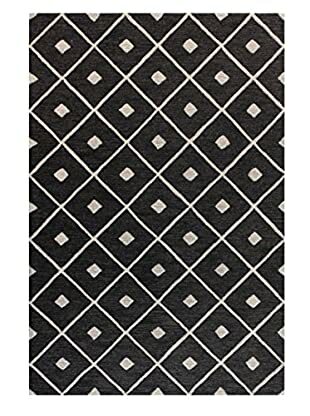 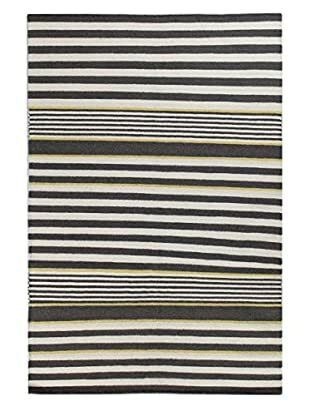 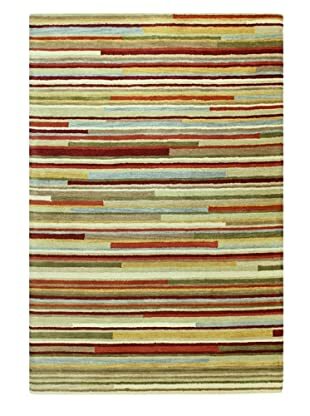 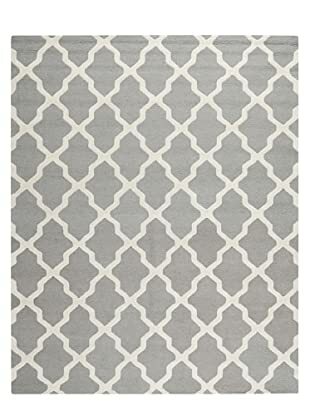 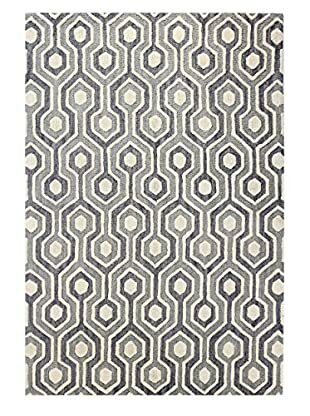 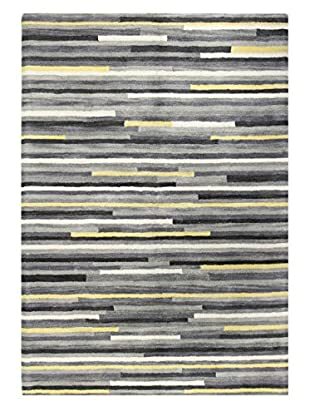 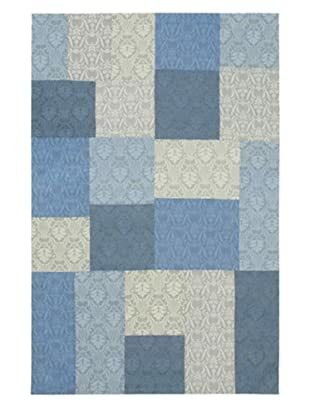 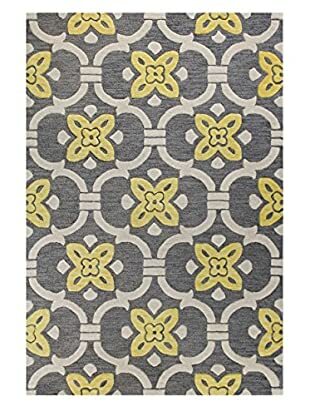 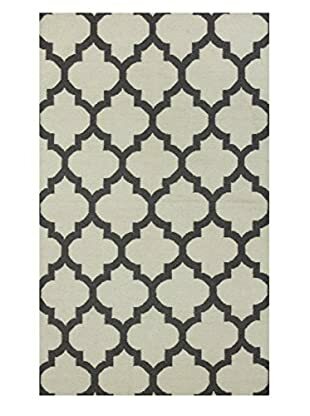 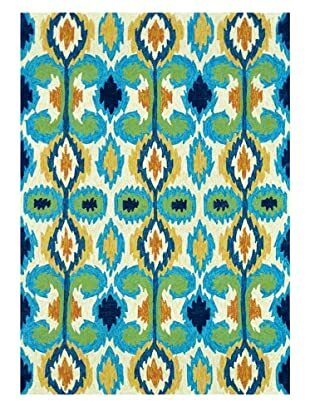 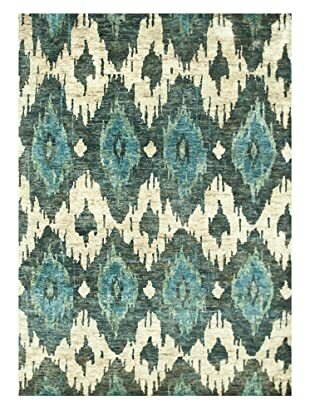 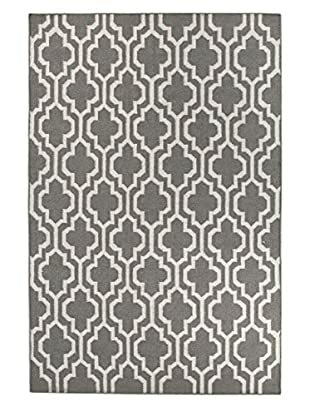 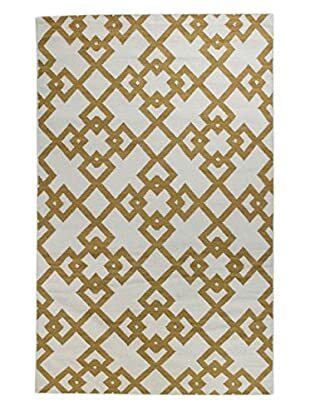 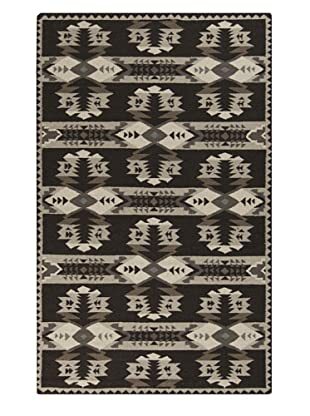 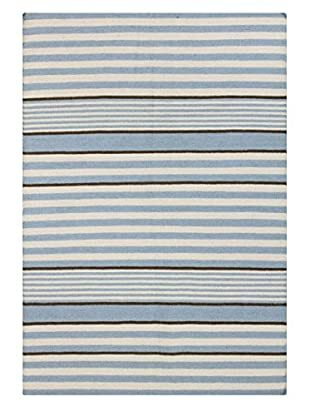 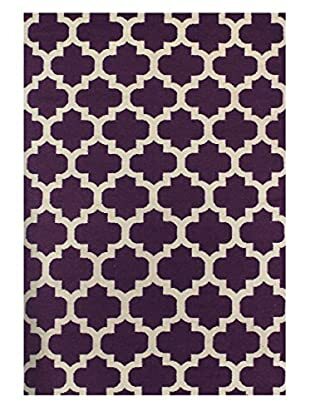 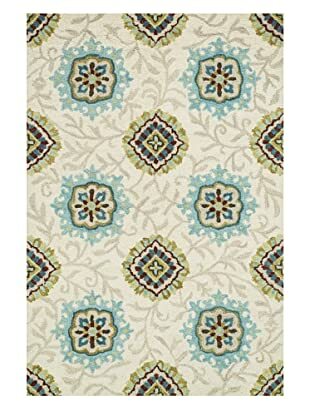 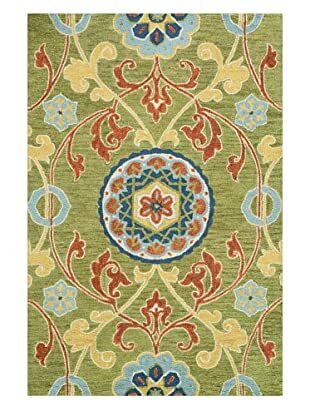 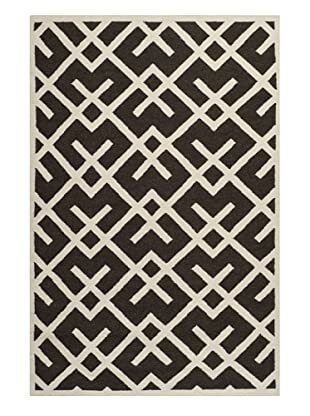 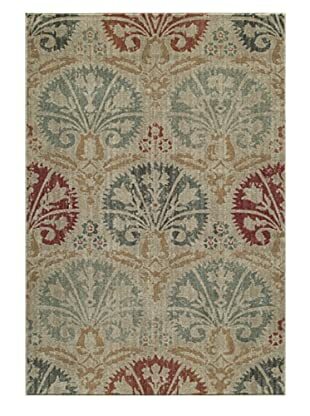 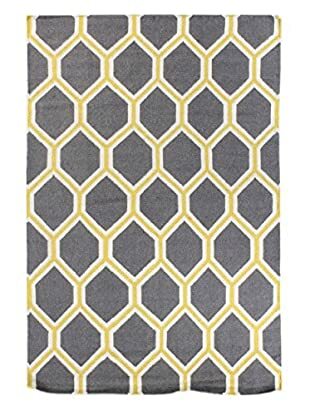 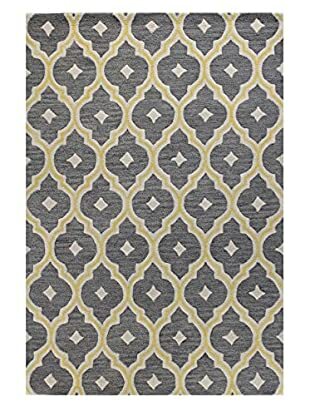 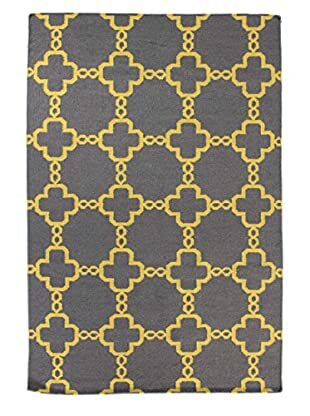 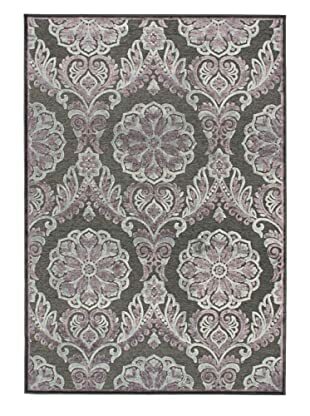 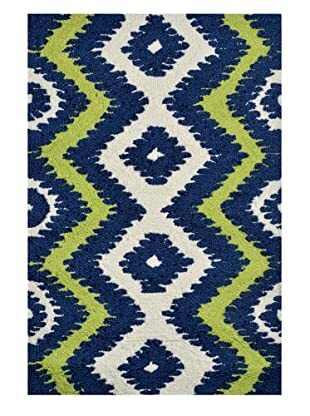 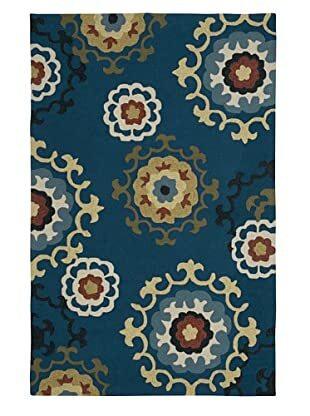 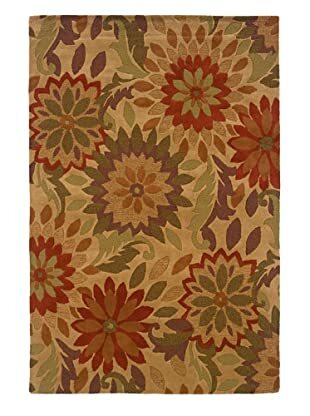 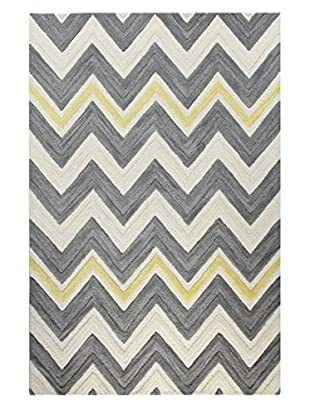 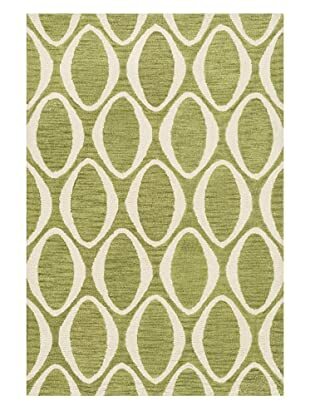 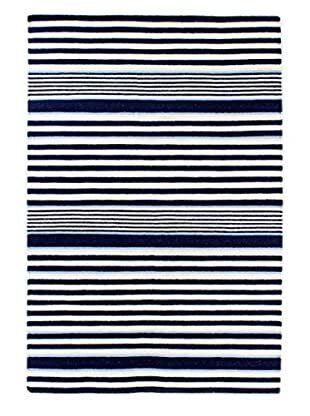 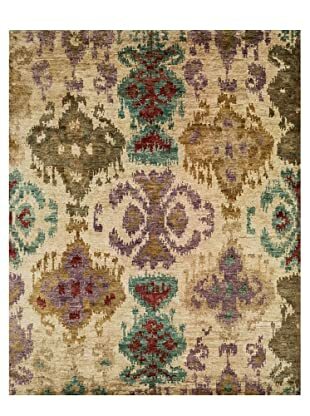 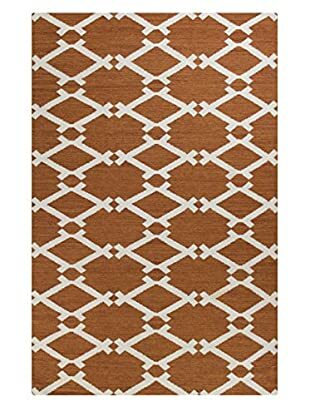 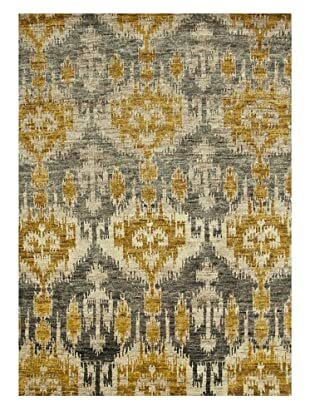 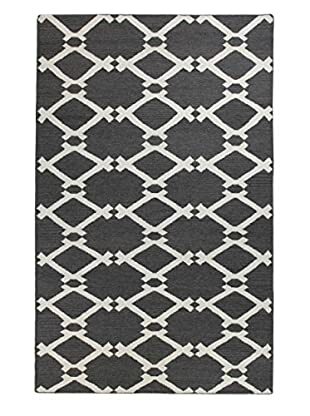 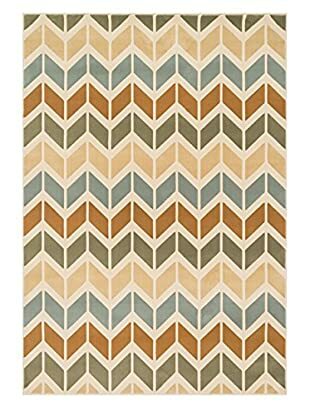 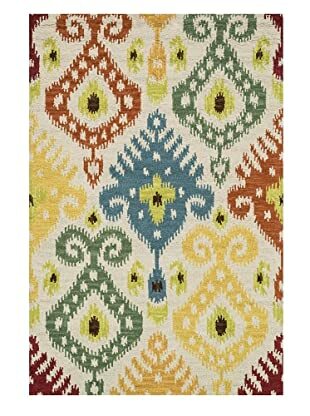 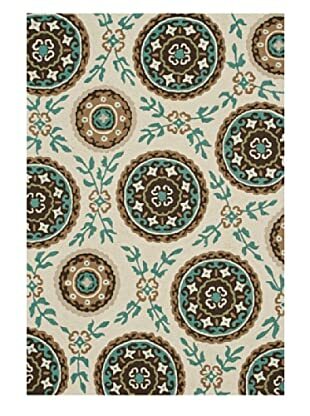 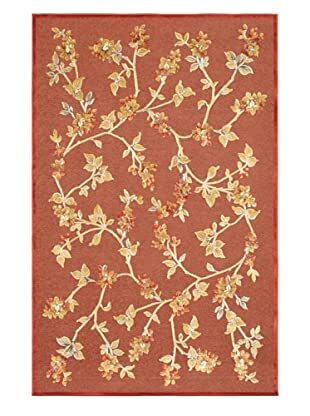 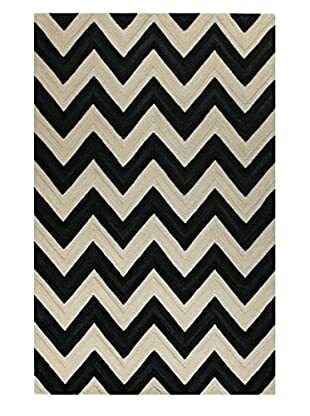 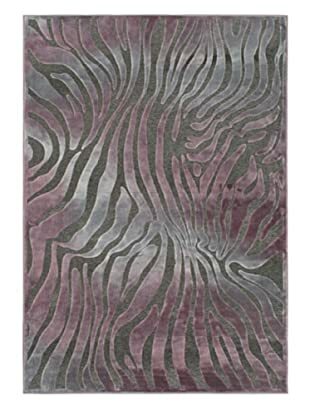 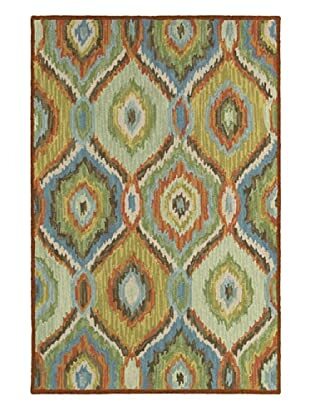 If you’re looking for a bold, contrasting splash or maybe just subtle tone-on-tone accents, these rugs, with their rich feel, will give you exactly what you’re looking for. 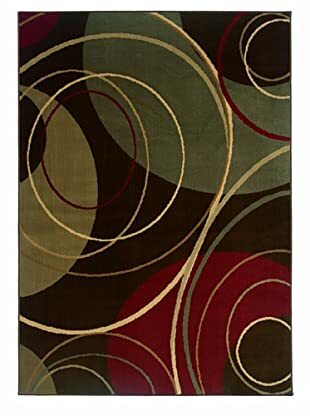 Modern color palette and timeless designs will bring pleasure. 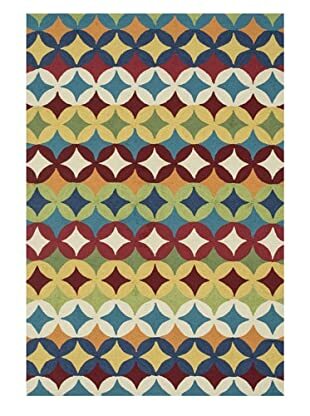 Who knew a rug could make you so happy? 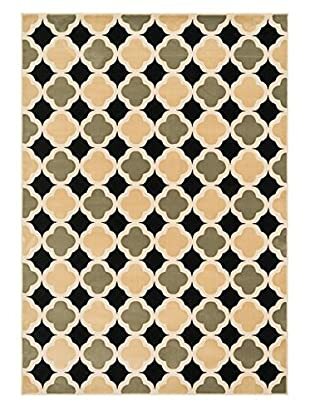 Keurig® K-Cup® Pod Starbucks Italian Roast Coffee - 16-pk.